You like those bootie candy? Exclusive videos + some reposts from the old bootiecandy blog. Get a full access to these bootie candy pics and videos, get inside! You like front sags? The view of a dickprint makes you horny? We do our best to provide you some good bulges... Get inside to get more! 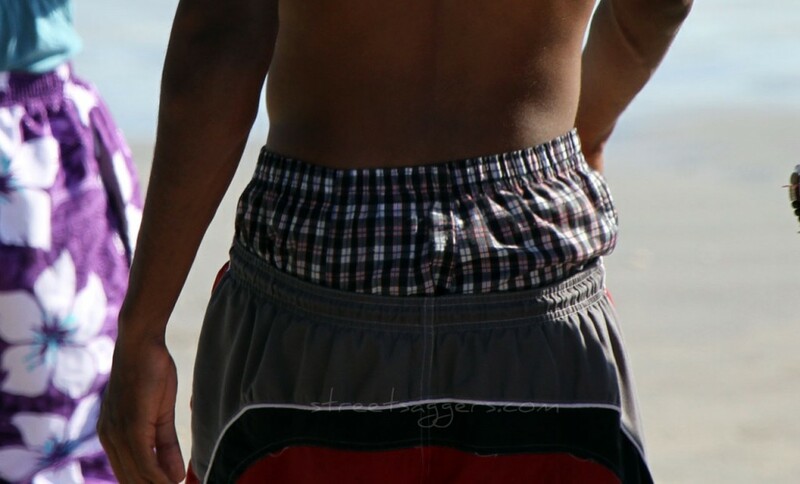 You like your sagger on the beach? Shirtless, dark skinned, in boardshorts or bball shorts, wet and sandy but sagging mad low, you're at the right place! This blog is for you! Do you like trackpants when they slide themselves to reveal some hot underwear? I love them and I'll post more! Lil video for today : huge sag ! 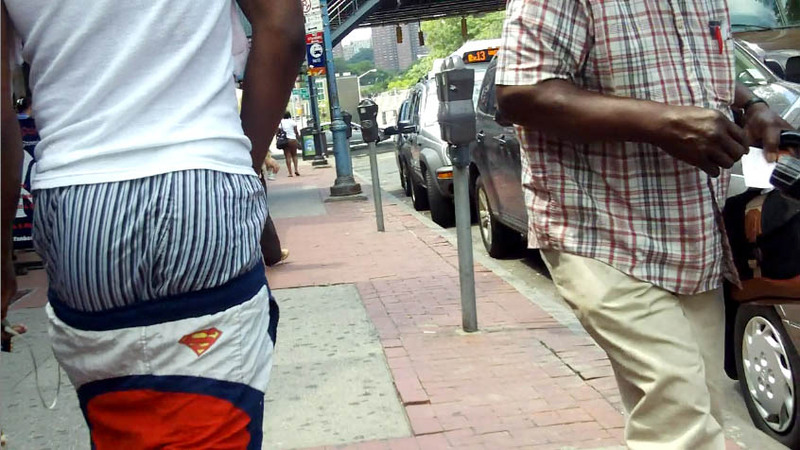 Sometimes I do not have enough pictures of a sagger to make a post. So I will sometimes make a post of “mix” saggers. Yellow bball shorts and red boxerbriefs… do ya like that ? 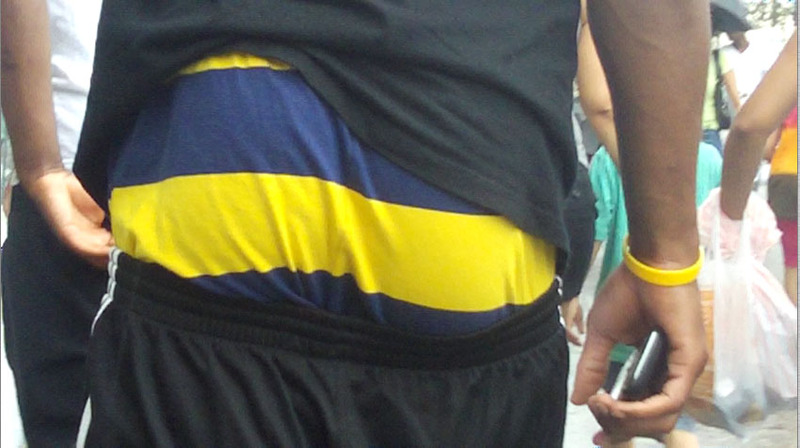 Each month I’ll dig in the members area to highlight a sagger that deserve your comments! Please check it and comment!